Many tourist sites are near the own of Lagleygeolle. You can't miss Collonge la Rouge, beautiful and quite village with red stone, classified among the most beautiful villages in France. 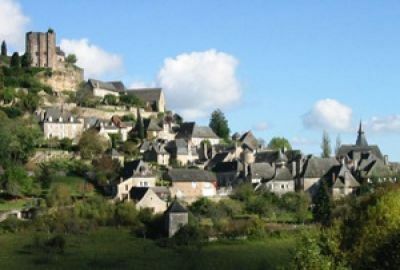 Just as the typical villages of Turenne with its famous castle, and Curemonte its old streets, Branceilles and its vineyards. 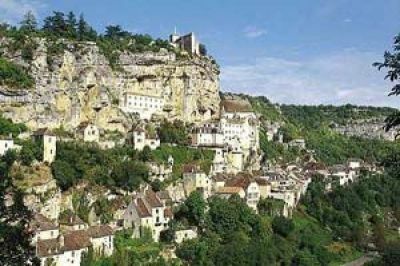 You'll also see, near far away, the old town of Sarlat la Caneda with its local food, the "foie gras" (the fat liver), and its many restaurants. 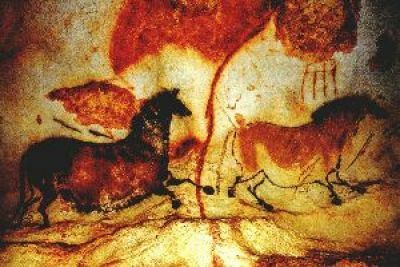 It is to savour products of the quality land whose Brive's market is empty with its fat liver, confits, Rocamadour cheese, truffles, ceps,chanterelle mushrooms, peaches of Voutezac , walnut of Saillac , strawberries of Beaulieu , and its "foires grasses" … will awaken your smell.